This is a rather different item from our Oral History collection: a recording of a radio campaign speech rather than an edited excerpt from an interview. In this broadcast, Sir Earle Page GCMG MP (1880-1961), who had been Deputy Prime Minister since 1923, sees industrial relations as the main issue for the 1929 election. Earle Page was one of Australia’s briefest Prime Ministers but also one of the longest-serving members of parliament. As Australia’s first caretaker Prime Minister, he served for 20 days following the death of Prime Minister Joseph Lyons on 7 April 1939. A founder of the Country Party, he represented the New South Wales north coast seat of Cowper in the federal parliament for nearly 42 years from 1920. There had been much industrial unrest in the late 1920s, and this prompted the Coalition government headed by Prime Minister Stanley Bruce to put to Parliament a Maritime Industries Bill. The aim of the Bill was to abolish the federal arbitration system by returning its powers to the states. The Labor Party Opposition defeated the government on the Bill and this precipitated the federal election of 10 November, 1929. 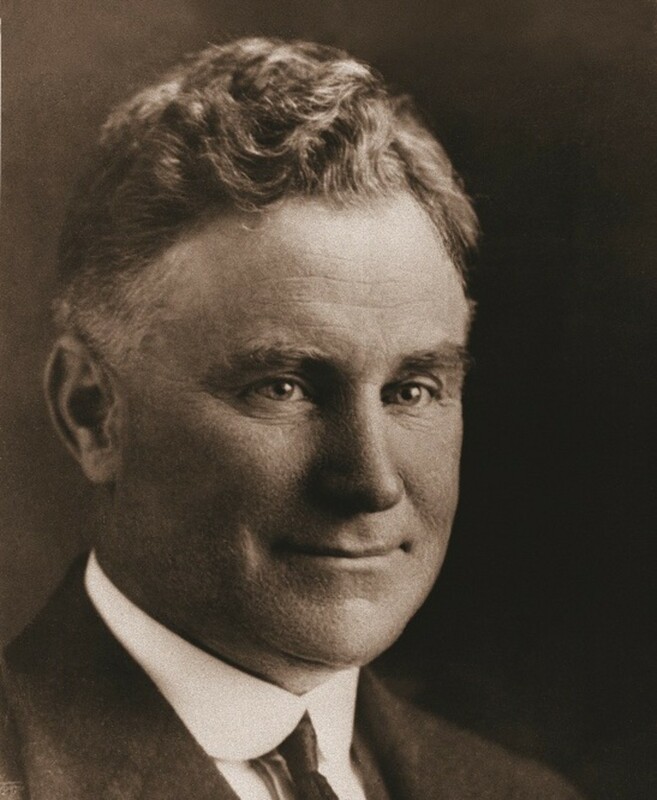 Prime Minister Bruce lost his seat in the election, and a Labor government, headed by James Scullin, was elected in a landslide win. The Earle Page broadcast is held by the Oral History Program: reference number OHI 114.